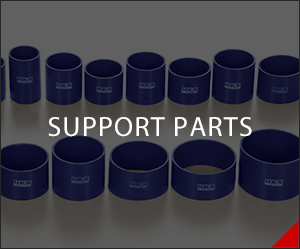 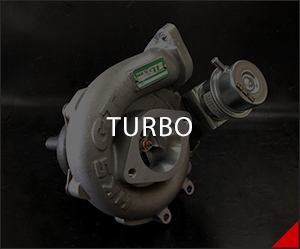 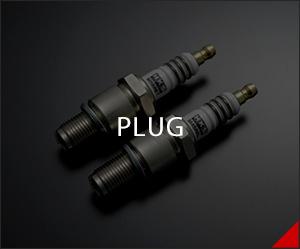 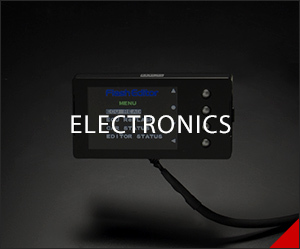 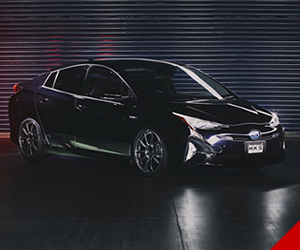 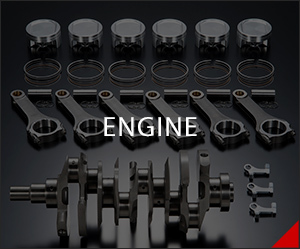 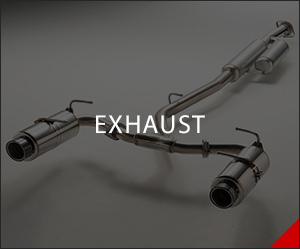 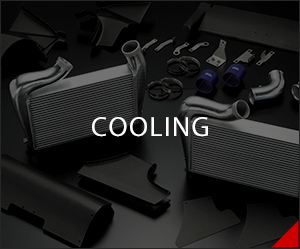 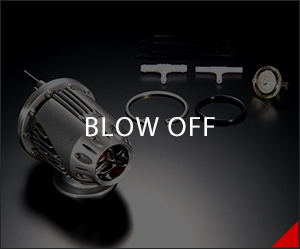 As a world's leading tuning parts manufacturer, we have a full line of products for both professional and light tuning. 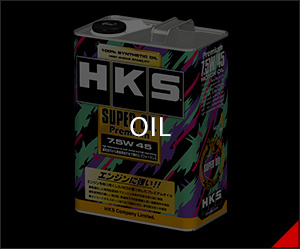 Our products are made in Japan at our factory for the exquisite quality and safe standard. 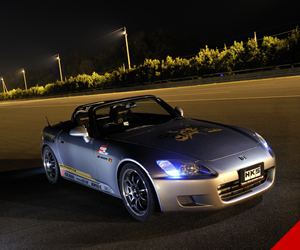 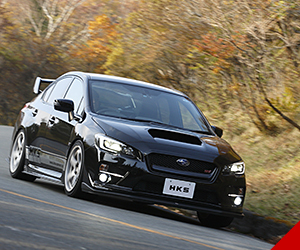 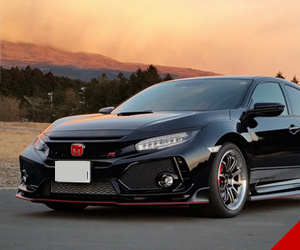 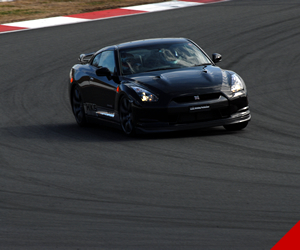 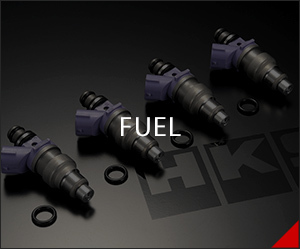 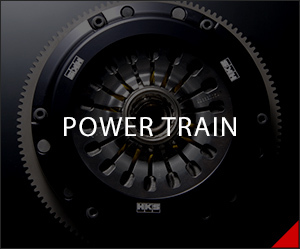 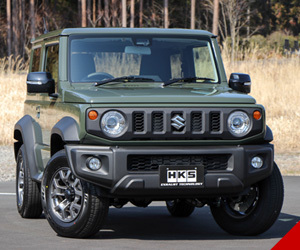 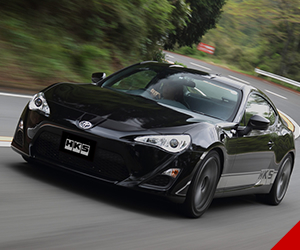 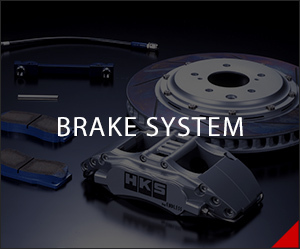 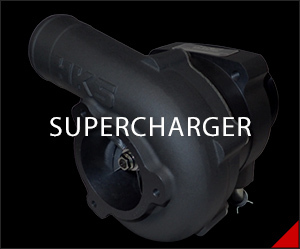 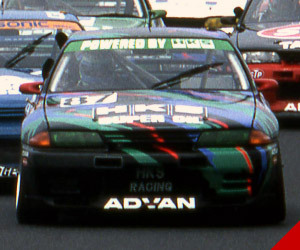 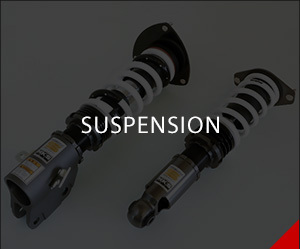 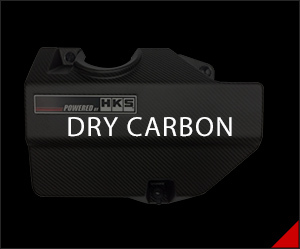 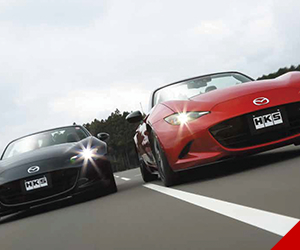 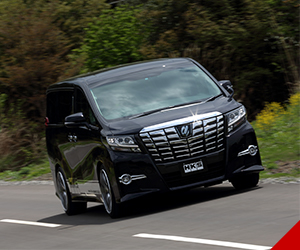 HKS offers the best tuning products for the best driving experience.